Did you miss your window of opportunity? Can you go over the best practices for approaching someone to do a JV campaign? Is there any way I can partner with you or get any inside advice on Amazon Merch? I am 64 years old and seem to be going backwards in my career. Am I too old to change careers? As Thanksgiving and Christmas are fast approaching, Dan shares success stories and good news from around the world! This week’s theme is: did you miss your window of opportunity? The world is constantly changing in one way or another and this reminds us that we, too, need to be adept to change. 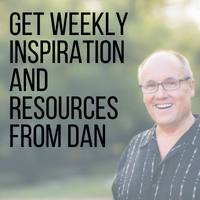 Dan encourages listeners that we’re never too old or too set in our ways to change. He gives us the tools to stop, reflect, and find the work that will be both meaningful and profitable. [spp-timestamp time=”03:24″] – The 48 Days Eagles Apply now for membership. 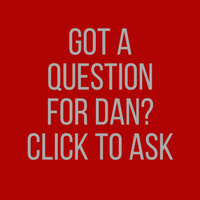 New members get a video from Dan and a free 48 Days Eagles shirt! 24:42 – Chris says, Is there anyway I can partner with you or get any inside advice on Amazon Merch? 31:37 – Mike sent a note, Can you go over the best practices for approaching someone to do a JV campaign? [spp-timestamp time=”33:24″] – Pat Flynn is the biggest in this area! 37:11 – Message from Steve, I am 64 years old and seem to be going backwards in my career. Am I too old to change careers? 46:26 – Review all these ideas today and check which one resonates with you best! Use the skills you already have to be a blessing to others. Giving money is only ONE way you can make a difference. Change is the only constant thing in this world; don’t fear change but look at the ways you can change. 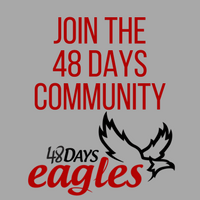 The 48 Days Eagles Apply now for membership. New members get a video from Dan and a free 48DaysEagles shirt!